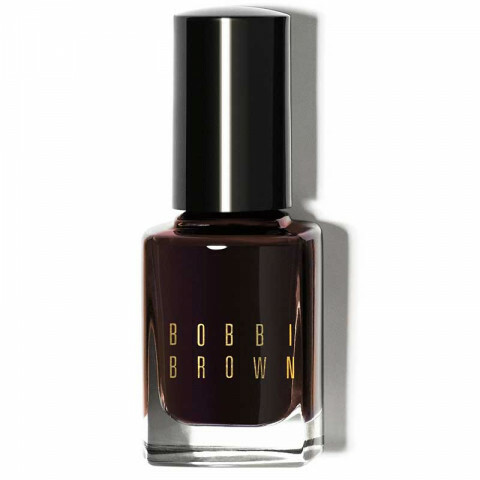 What is it: Rich, color-saturated polish with a high-gloss finish. Available in Chocolate and Wine exclusively for the holidays. Why is it different: Delivers rich color payoff and dries to a hard, long-lasting finish. How to use: Apply 2 coats of polish and let dry.